Hi! 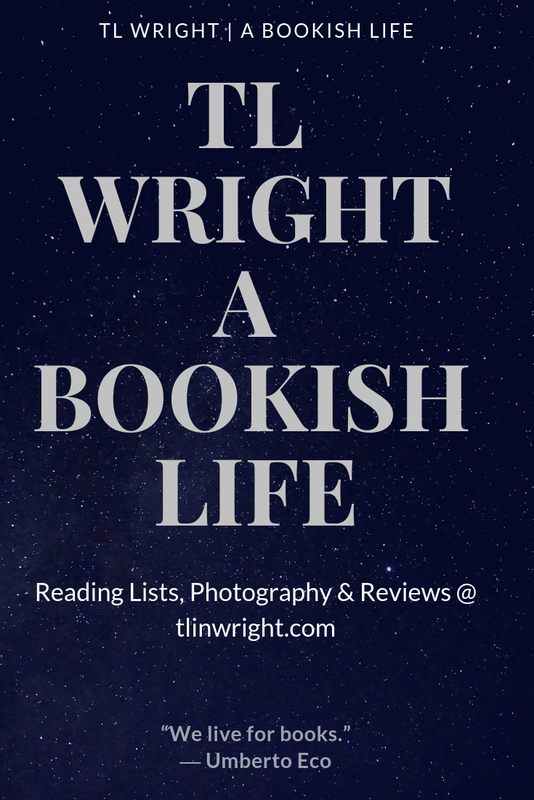 I’m TL Wright, and I started this blog to share the books I read as well as sharing my future stories and photos. I’m an autodidact with a very eclectic taste in what I read. But I noticed that I’ve gotten a bit narrow in my reading choices, and so this blog is to kickstart myself into reading more diverse books in genre, content, and author. I hope you’ll enjoy the journey with me!